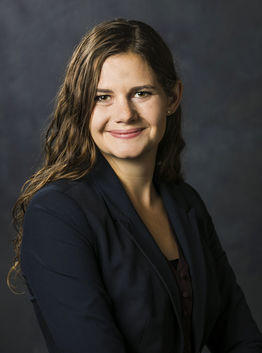 Jennie is an associate in the Bozeman, MT office and practices with the Commercial Transactions and Taxation, Trusts, and Estates practice groups. Jennie attended law school at the University of Wyoming College of Law. During her final year of law school, Jennie served as the editor-in-chief of the Wyoming Law Review. When she is not in the office Jennie enjoys running, skiing, swimming, and working on her family’s cattle ranch near Wisdom, Montana. Jennie Boulerice, ESTATE LAW-Summary Distribution of Small Estates: In re Estate of Coborn, 17 Wyo. L. Rev. 59(2016).